« Hanging on to #5!! 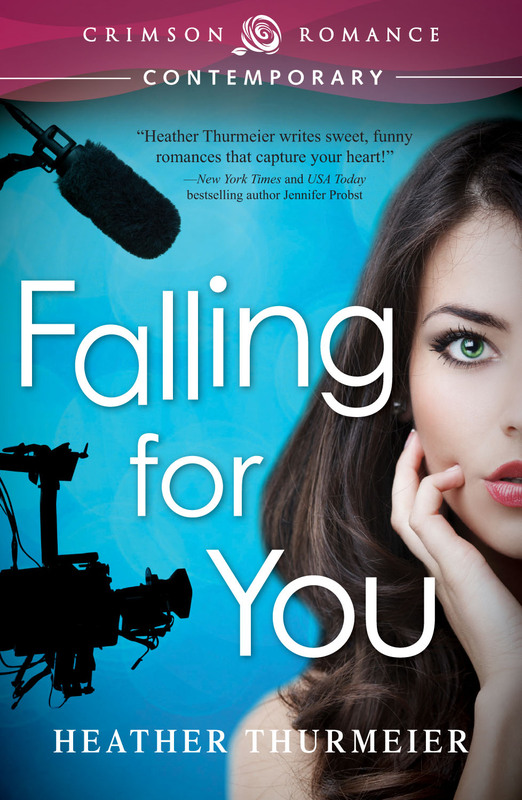 Falling for You was a Book Club Pick! So this past Thursday was a pretty fun day for me. I was a guest at a book club meeting nearby because they had chosen to read my book Falling for You as their book that month. I was surprised and thrilled! I’ve never been a book club selection before!! This is big news in my little world. So when they invited me to their meeting, I couldn’t resist. They are a small group, although honestly, I don’t know how big book clubs usually are. This one had about 6 members. But it’s still 6 people who felt my book was worthy of purchasing and chatting about! How cool! I got to answer some questions about the book and the characters. And they got to find out a little insider information about changes the book went through. And they were very excited to learn about the sequels! I really enjoyed chatting with the girls at this book club. I’m definitely looking forward to doing it again sometime. Now I just need another book club to select Falling for You and ask me to visit in person or maybe via Skype. That would be too fun!! Do you belong to a book club? Do you love it? I’ve always been an avid reader, but somehow I’ve never found my way into being a part of a book club. How strange, right?